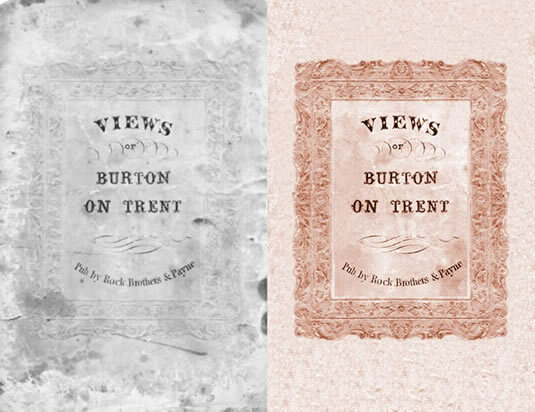 One of the delights of this website is rescuing items of historic interest in the nick of time and digitally restoring them so that they can be enjoyed for future generations; so it was with this collection of etchings produced at a time when the number of cameras in Burton could be counted on one hand. 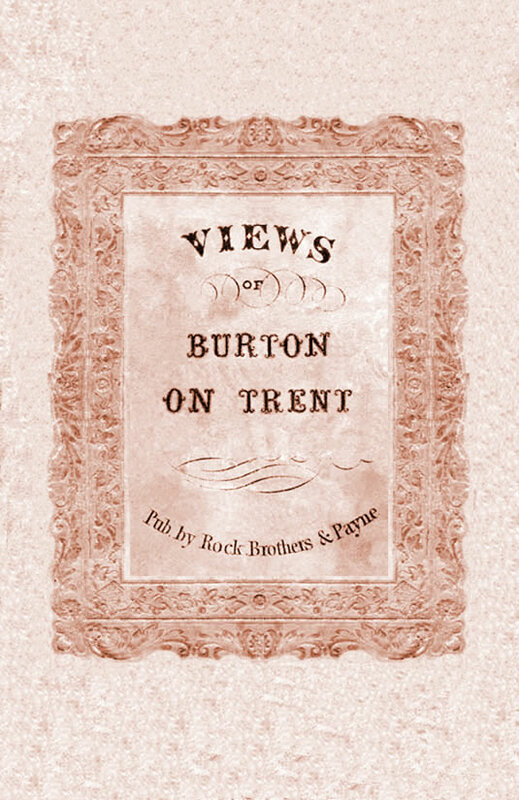 The collection was produced during the early 1800s by G. H. Newbold, and published as a collection by Rock Brothers & Payne in January 1860. 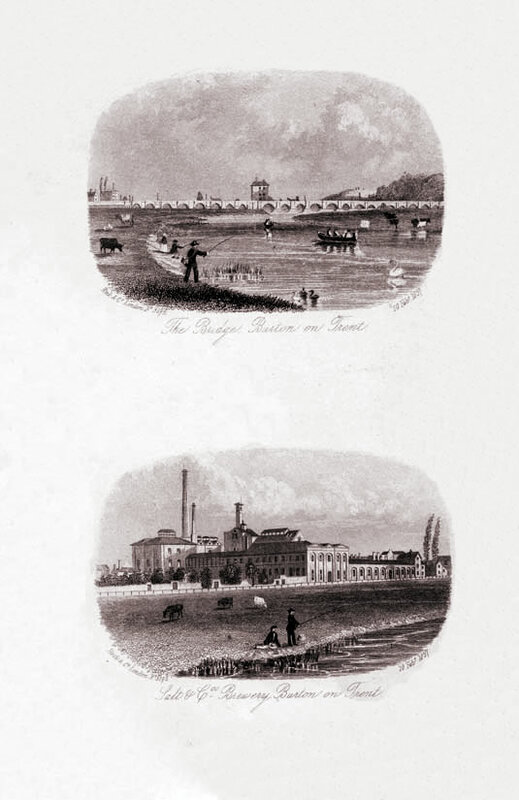 Above: The original Trent Bridge and below, Salt & Company Brewery with nothing between it and the Trent. 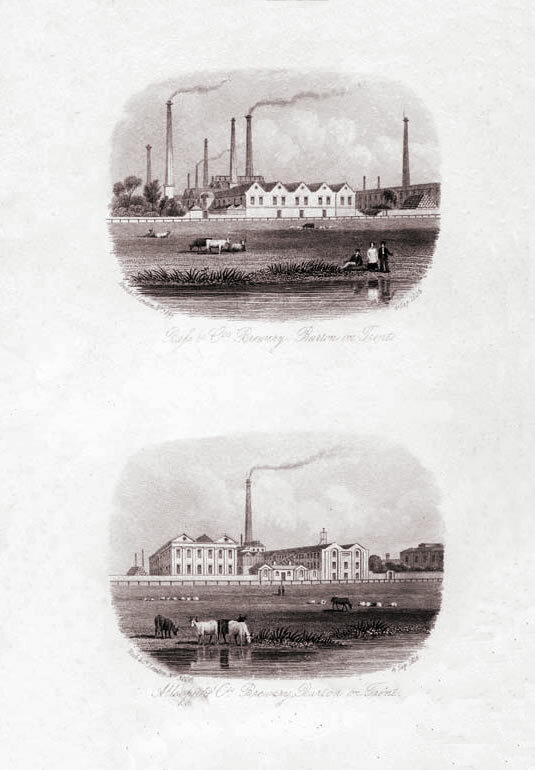 Above: Bass & Co. Brewery and Allsopp’s Brewery both clearly visible from the Trent. 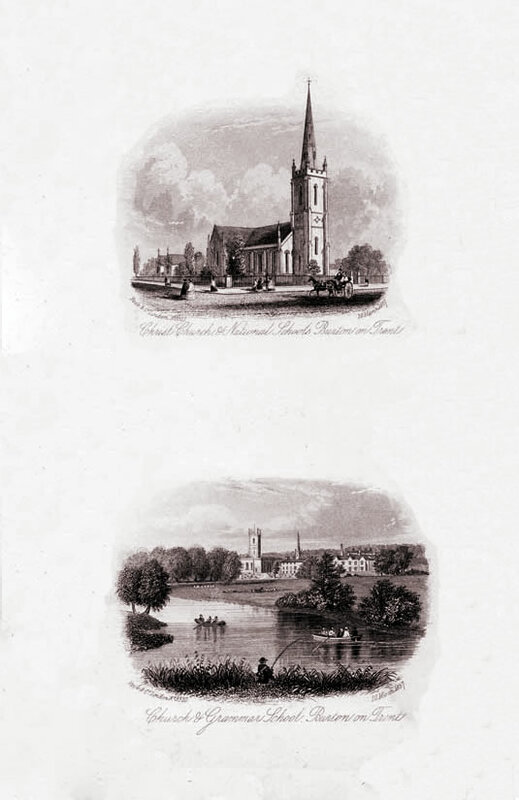 Above: Christ Church and National Schools. 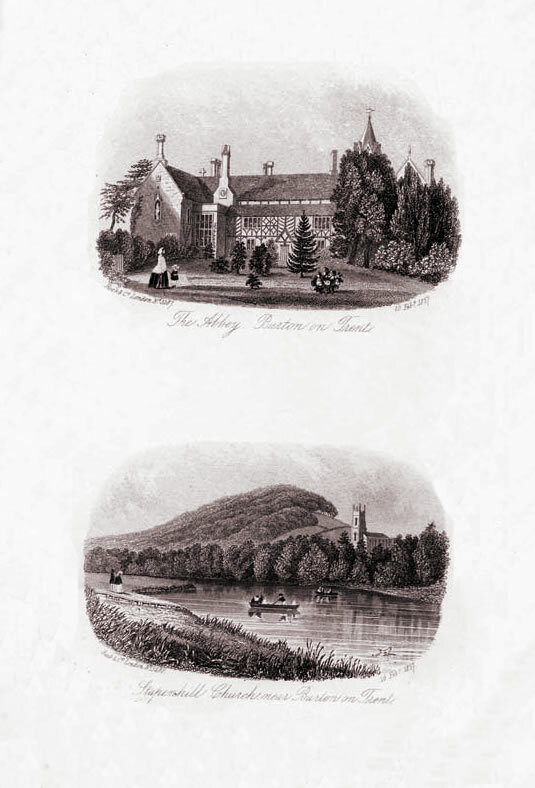 And below, (Saint Modwen’s) Church and (Friars Walk) Grammar School with the ‘Silverway’ branch of the Trent, commonly used for swimming, plenty wide enough for two boats to pass one another. 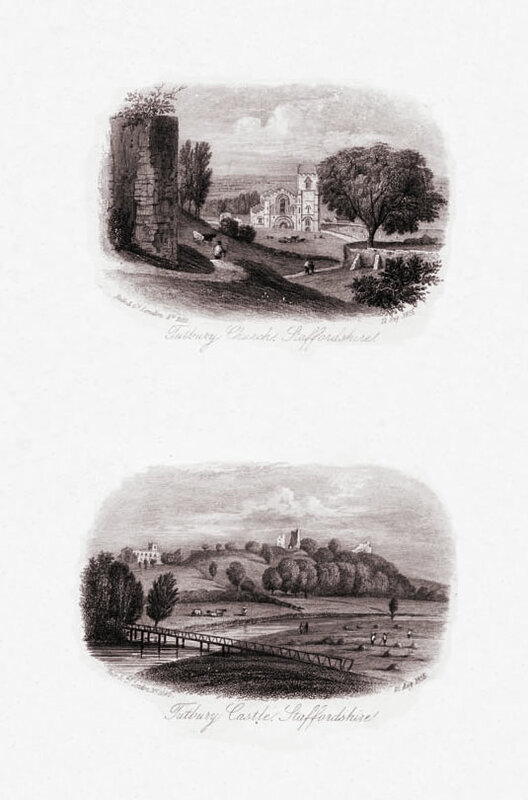 Above: The Abbey and Stapenhill (Saint Peter’s) Church and Scalpcliffe Hill or Mount Calvus as it was once known.